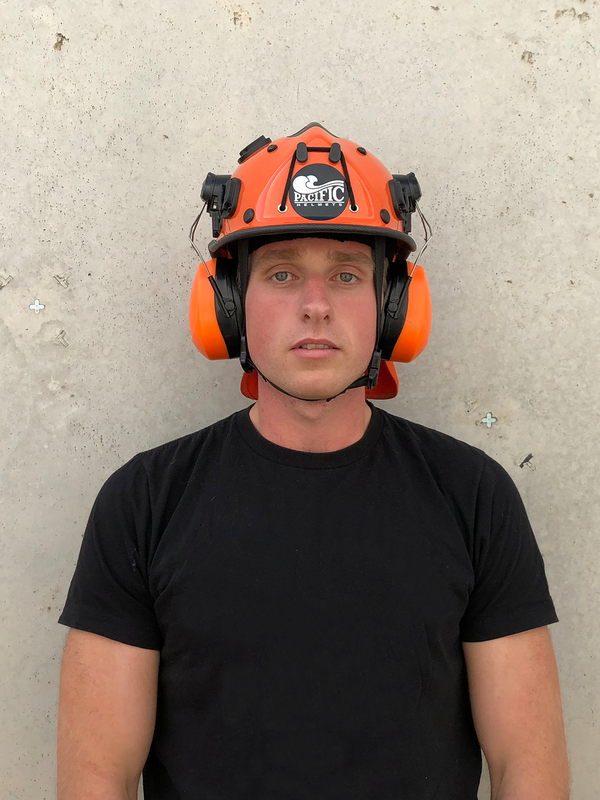 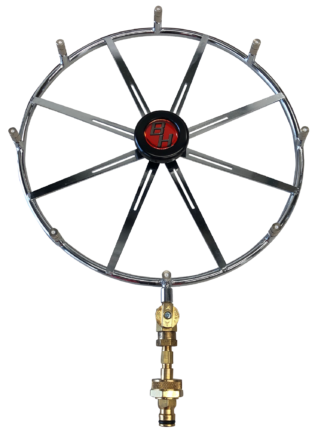 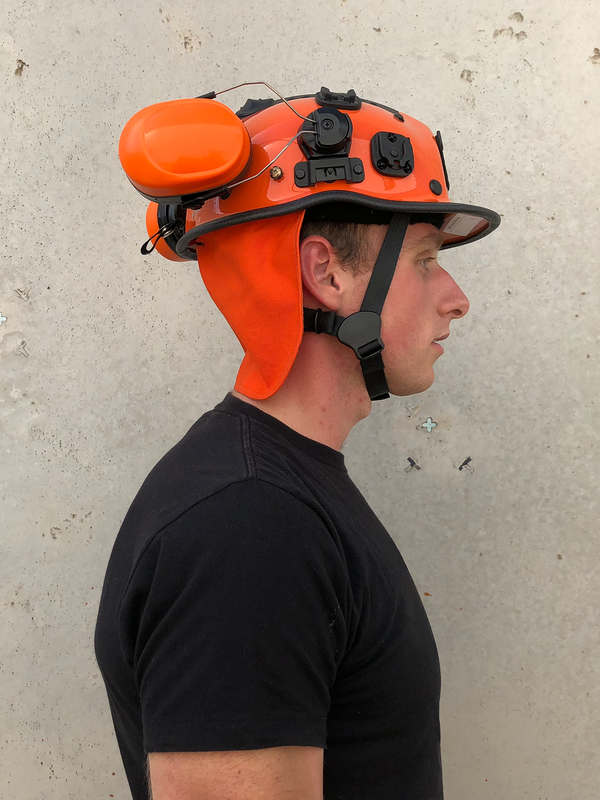 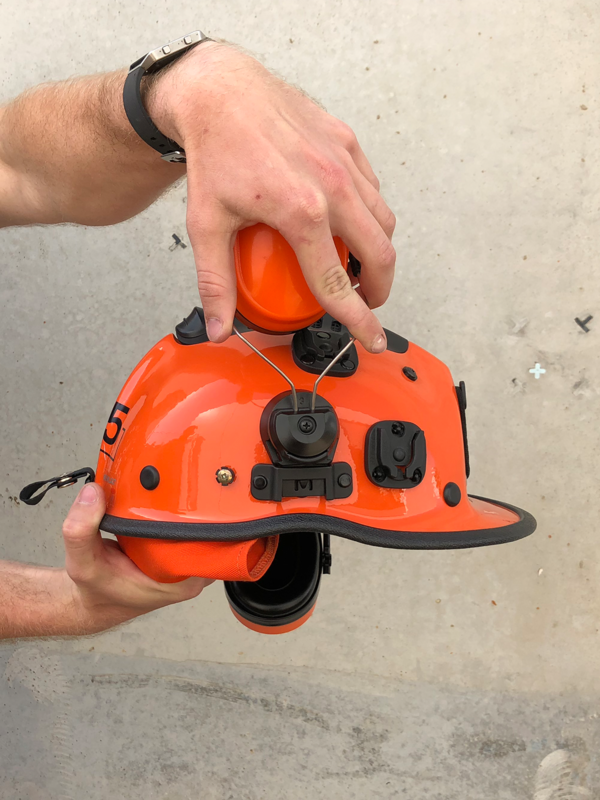 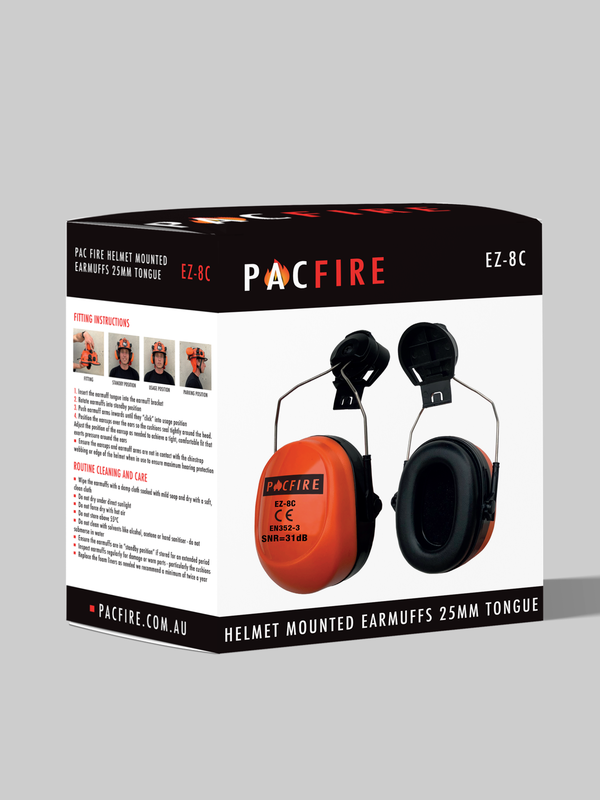 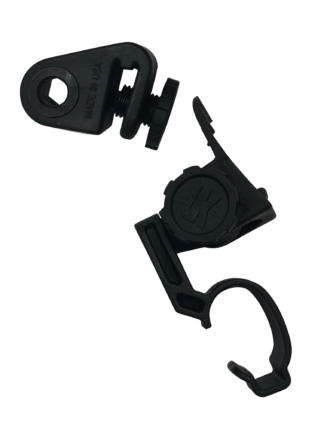 Pac Fire’s earmuffs have been designed to fit a range of Pacific Helmets using earmuff clips. 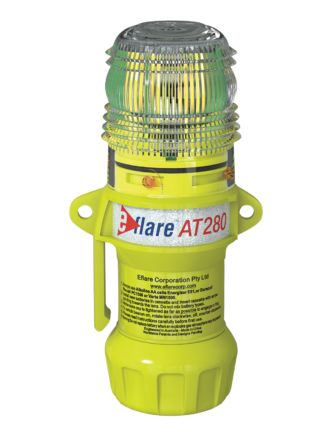 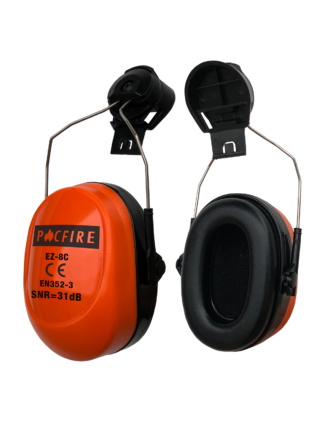 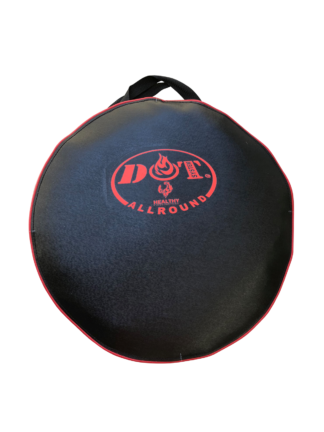 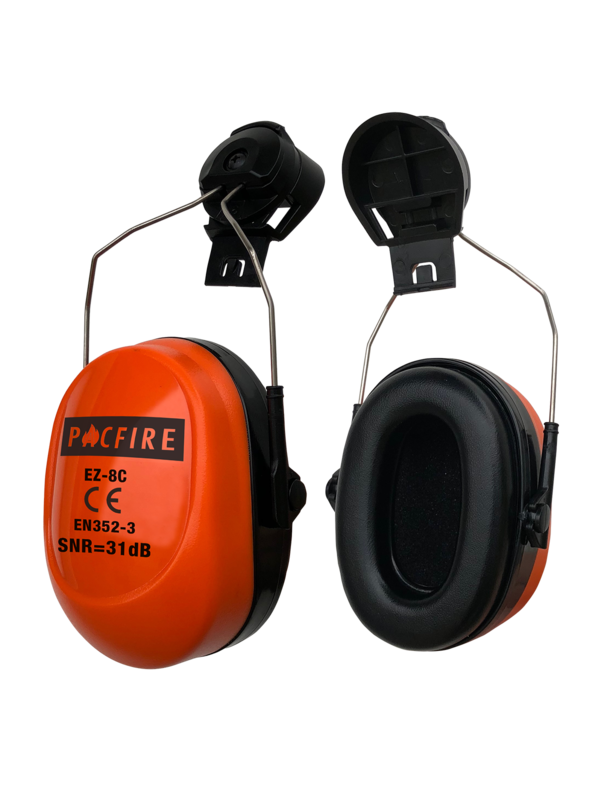 These earmuffs are suitable in areas with high noise levels with a SNR rating of 31dB. 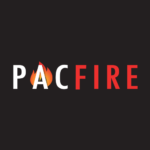 Check out our helpful FAQ section. 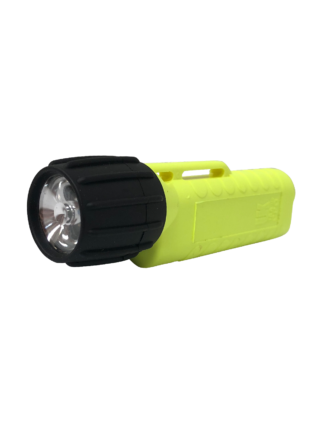 If the answer you’re looking for isn’t there contact us.